Despite her many weak films, I can’t quite dislike Melissa McCarthy as much as perhaps I should, and as increasing numbers of people seem to. After all, she’s repeatedly proved that she can dig into pure veins of comedy gold and, given the chance and the right role, she can also deliver nuanced, serious roles too. However, in The Happytime Murders (Cert 16, 91 mins), it’s hard not to think that she’s an utter muppet – for reasons that shall soon become clear – for going anywhere near this mess. In a world where puppets live as second-class citizens alongside the humans who abuse and despise them, Phil (Bill Barretta) – a disgraced former puppet cop – is forced to team up with a human cop, Connie (McCarthy) to tackle an increasingly gruesome murder spree across LA. 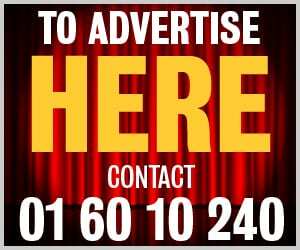 As per virtually every police procedural since the dawn of time, Phil and Connie share a complicated past and have an intense dislike of each other, but have to set all that aside as they try to track down the Happytime killer. After a short while, it’s easy to see why this project was kicking around Tinseltown for a decade or so, before McCarthy stepped into the lead role for God knows why reasons. It’s not like we haven’t seen this kind of thing before. After all, the sublime Team America still reigns supreme for inventively, hilariously offensive puppetry, while director Peter Jackson mined truly gross-out R-rated puppet shenanigans with Meet The Feebles long before he turned to happy Hobbits. However, the gags here are so on-the-nose that what could have been a ridiculously entertaining film just stays pretty ridiculous throughout, feeling like a film that frustrated puppeteers wanted to make for themselves rather than an audience. 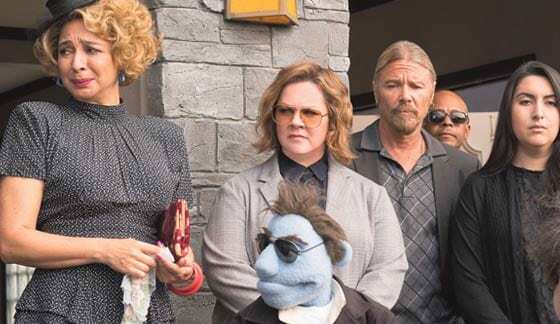 That this dud is a Henson film – hailing from the son of Kermit’s and The Muppets’ dad, Jim Henson – is unbelievably sad, but The Happytime Murders is just bad, bad, bad.